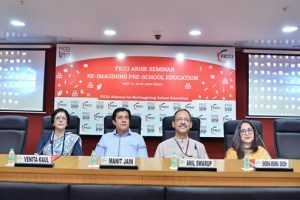 FICCI ARISE in collaboration with Ministry of Human Resource Development, Government of India and Early Childhood Association organized a seminar on ‘Re-imagining Pre-school Education’ on 11th May 2018 at FICCI, New Delhi. The objective of the seminar was to deliberate on the key approaches and challenges of Early Childhood Care and Education and build consensus on possible ways to meet these concerns in an effective and sustainable manner. The seminar brought together various stakeholders including Government, Autonomous Bodies, Early Childhood Education Consultants, Development Sector Organisations, Private Sector Bodies, etc. 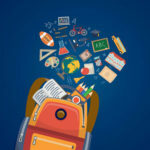 to collectively bring to the fore various aspects and dimensions of pre-school education. The workshop was attended by key dignitaries including Mr Anil Swarup, Secretary, SE&L, MHRD; Mr Maneesh Garg, Joint Secretary, SE&L, MHRD; Ms Meenakshi Jolly, Director, SE&L, MHRD; Dr. J. Prasad, Director, SCERT, Kerala; Dr. C. Ramakrishanan, Co-ordinator of ECCE, Govt. of Kerala; Mr. Bhim Thatal, SPD, SSA, Govt. of Sikkim; Prof Anup K Rajput, Head - Deptt. of Elementary Education, NCERT; Prof. Venita Kaul, Professor Emeritus, Ambedkar University Delhi; Mrs. Asha Das, Former Secretary - Ministry of Women and Child Development; Ms Chanda Raisinghani, President & Trustee, The Ardee School; Mrs Lata Vaidyanathan, Director, Made Easy School and key officials from Governments of Chandigarh, Madhya Pradesh, Puducherry, Telangana, Jammu & Kashmir, Karnataka, etc. The conference entailed several high-quality sessions that witnessed thought provoking presentations by eminent national and international dignitaries from both independent and government sectors. 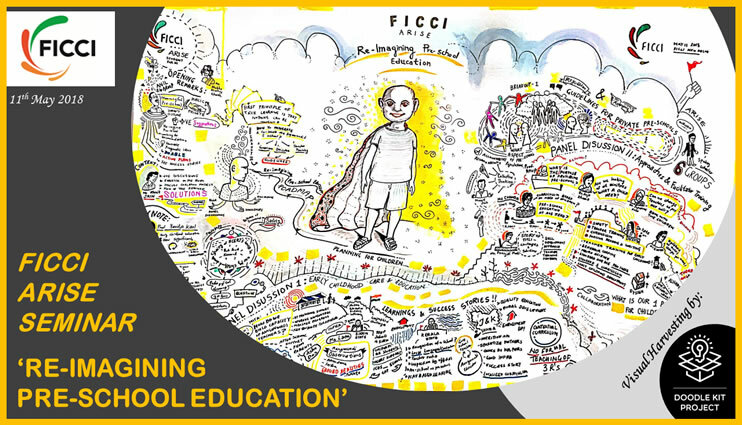 Research Findings and Key Note Addresses on integral issues regarding pre-school education were delivered, which were followed by Panel Discussions with participation from various distinguished speakers across sectors. This was followed by a break-out session that allowed exhaustive deliberations on the salient features of the guidelines for private schools and co-location of Anganwadis. The thoughts shared by the participants during the session were captured and presented to Mr. Anil Swarup in the seminar. 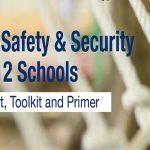 On the occasion, ‘FICCI-FICCI ARISE-Mundkur Law Partners Child Safety and Security in K-12 Schools – A Report, Toolkit and Primer’ was released by the dignitaries. Also, ‘FICCI ARISE-Adhyayan Pre-primary Diagnostic Tool’ was released and presented to Mr Anil Swarup on the occasion. 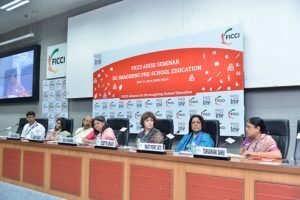 More than 250 delegates comprising of Independent School promoters, C-Level executives, think tanks, Pre-school educators, multilateral and bilateral agencies, state and central government officials important to this dialogue participated in the seminar.